Acre for acre, Malta is about as rich in history as they come. 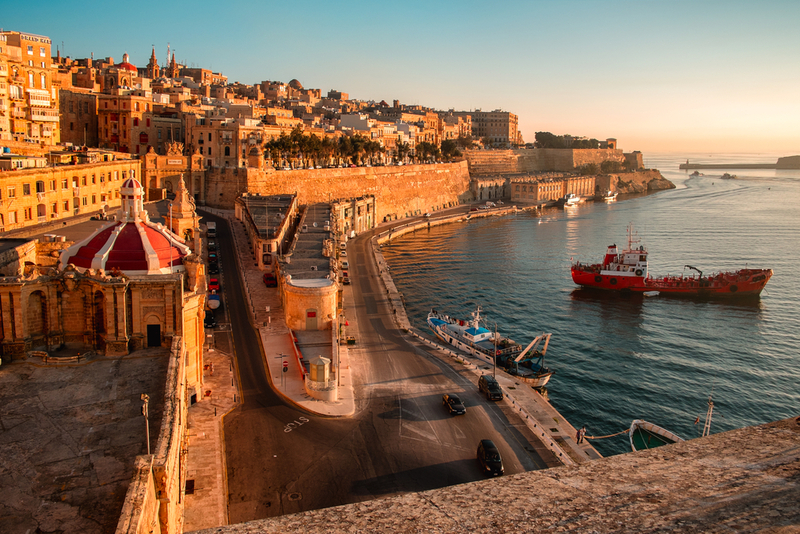 In this tiny Mediterranean nation (actually, an archipelago with three islands of note: Malta, Gozo, and Comino), you’ll find three UNESCO World Heritage sites, some of which are among the oldest free-standing structures left in the world. The capital of Valletta is a medieval gem—a fortified city built by the Knights of St. John but also a European Capital of Culture for 2018, with a new city gate designed by Renzo Piano—and the streets of Mdina are like an open-air museum. But Malta is not the beach destination you might expect—edged mostly by rocky cliffs rather than sandy stretches—and, at times and in spots, it can get overrun by day-trippers from cruise ships, rowdy students studying English, and Brits on package tours. If you’re curious to explore Malta, let us know and we’ll connect you with a Malta travel specialist who can make it happen.